Commercial buildings have specific requirements and timelines. To put it simply: John Anderson Construction builds it better and faster. 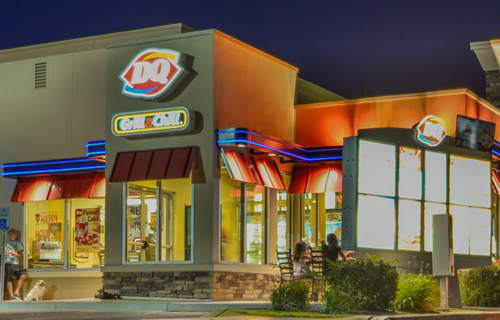 You have a business to run and so do we. 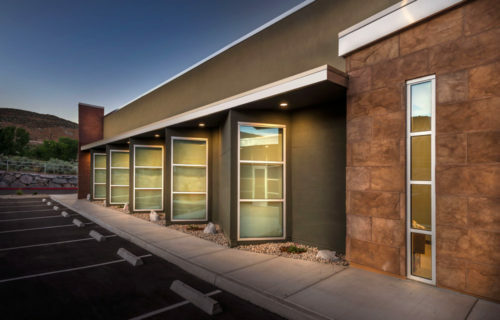 It’s our business to build your space right and on time. 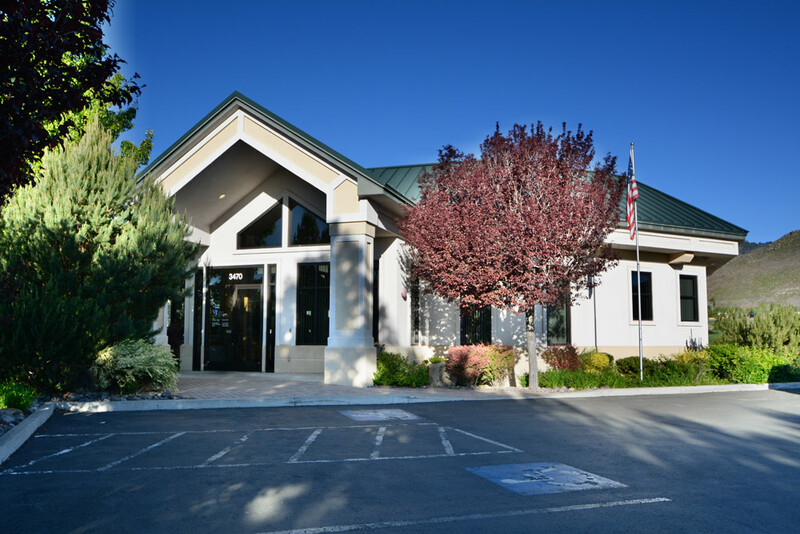 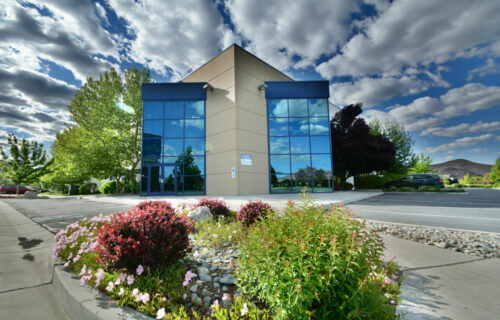 Exterior, Commercial Building, Carson City, Nevada – John Anderson Construction, Inc. 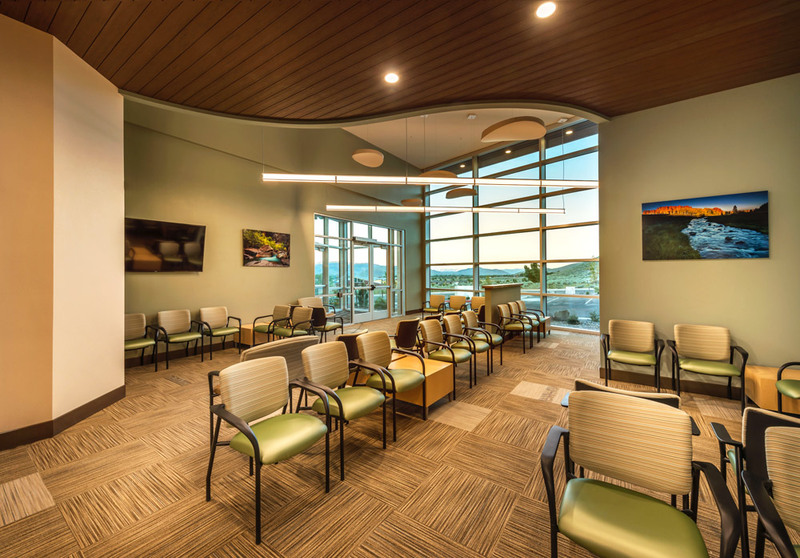 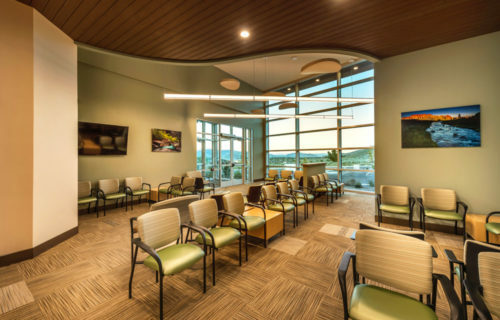 Interior, Commercial Building – John Anderson Construction, Inc. Exterior, Commercial Building, Reno, Nevada – John Anderson Construction, Inc. 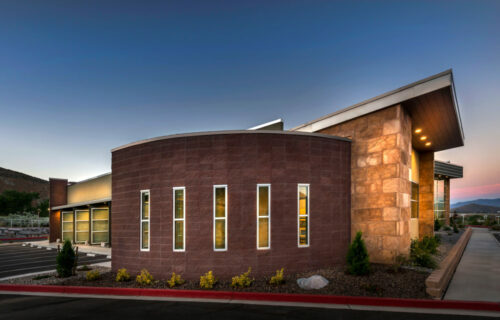 Exterior, McDonald’s, Reno, Nevada – John Anderson Construction, Inc. 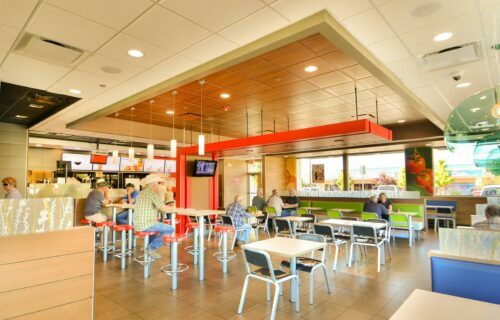 Interior, McDonald’s, Carson City, Nevada – John Anderson Construction, Inc. 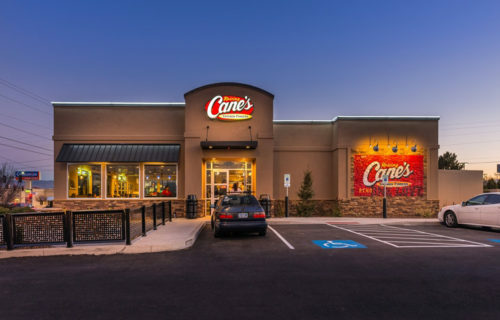 Exterior, Raising Cane’s, Reno, Nevada – John Anderson Construction, Inc. 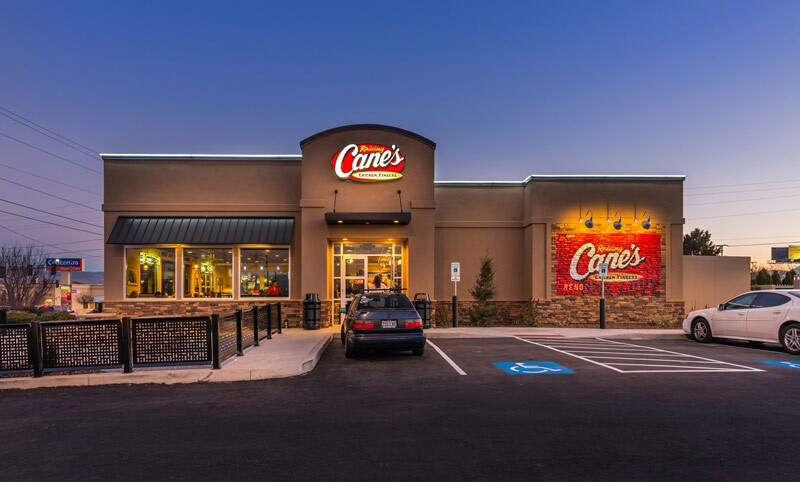 Interior, Raising Cane’s, Reno, Nevada – John Anderson Construction, Inc. 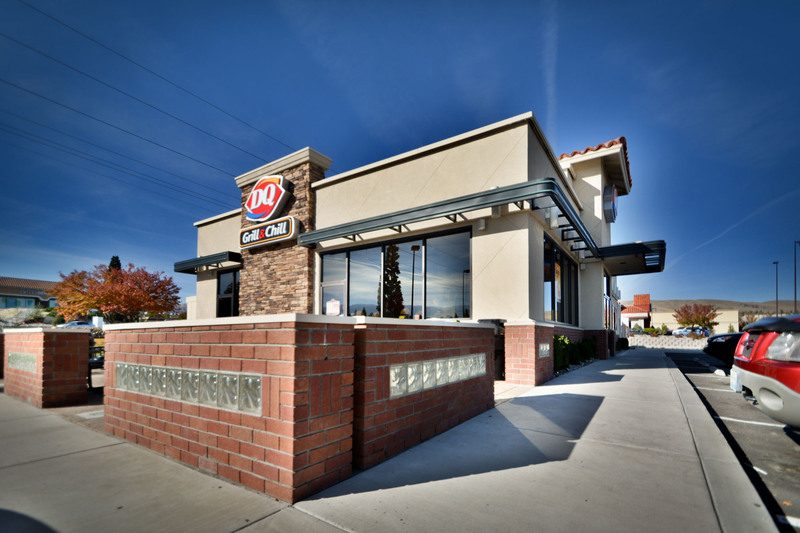 Exterior, Jimmy John’s, Sparks, Nevada – John Anderson Construction, Inc. 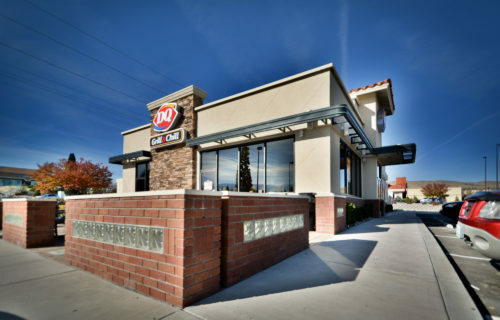 Exterior, Dairy Queen, Reno, Nevada – John Anderson Construction, Inc.
Firehouse Subs-Carson City-SW Exterior. 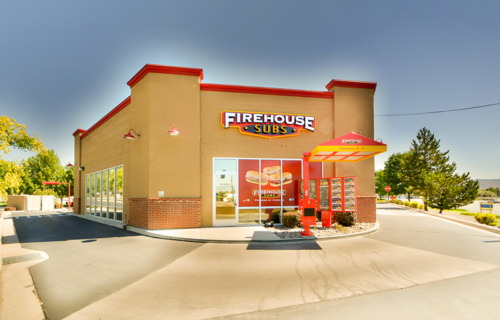 John Anderson Construction, Inc.
Firehouse Subs-Carson City-Interior. 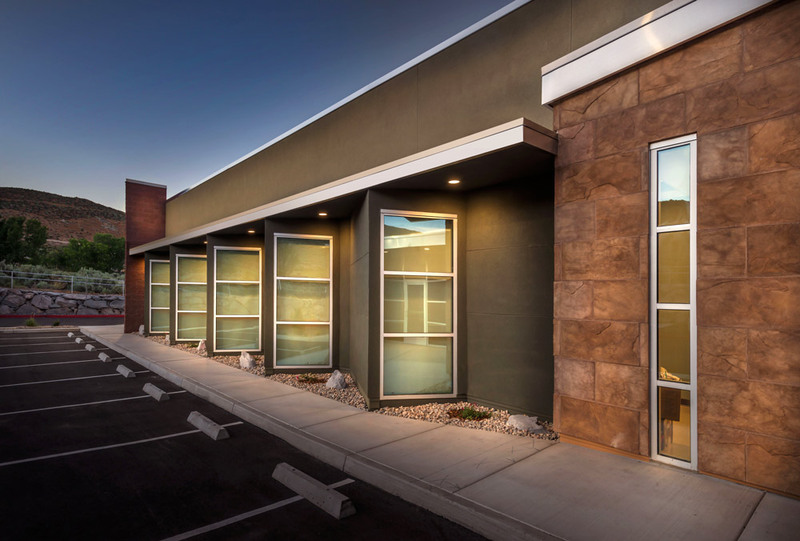 John Anderson Construction, Inc.